A cult brand with 6500+ employees, Harley Davidson is leading the heavy weight motorcycles segment worldwide due to its rich design and innovative marketing strategies. It’s Heritage with 120 years of experience & Socio-cultural environment is shaping the company’s offering across the different regions. A little known fact about Harley Davidson is that it is primarily in two segments with company name as Harley Davidson Motor Company (HDMC) & Harley Davidson Financial services (HDFS). While HDMC sells its power packed Harley motorcycles all over the world, HDFS provide Retail & wholesale, and Insurance related services to only United States & Canada. Harley uses psychographic segmentation to cater to the changing needs of consumers, primarily because it is a lifestyle brand. You choose a Harley over others because you love to ride and you love buying premium motorcycles. The distinct & innovative design has helped the company in making Harley motorcycles popular across the world. In this competitive market, it is very important for a company to target the market accordingly. 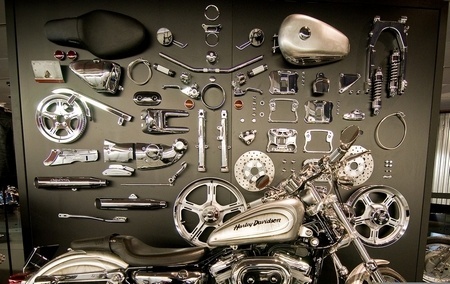 Differentiated targeting strategy is used by Harley Davidson. The positioning of Harley Davidson is very strong in the mind of consumers as a premium motorcycle brand which is known for its advanced technology and for its design. 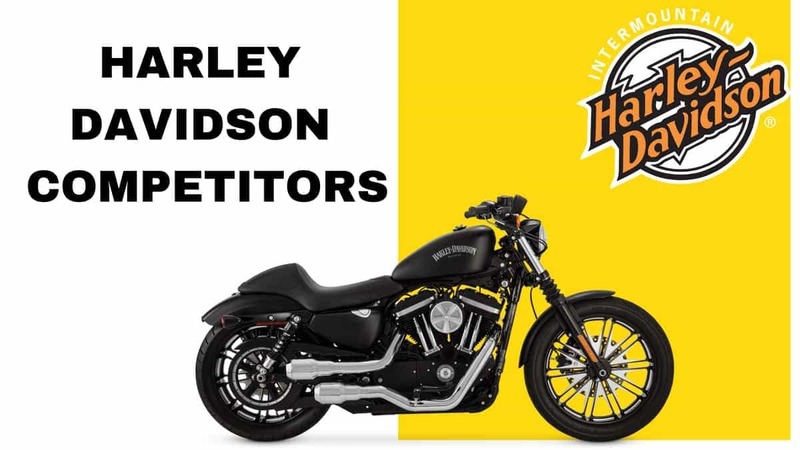 Harley Davidson has achieved this positioning by giving hit after hit of products, each of which is excellent and loved for the customization it offers. Tagline – “American by birth, Rebel by choice”. Broad product portfolio ranging from Harley Street in lower segment to cruiser & touring bikes in the higher range has helped the company in increasing its sales. 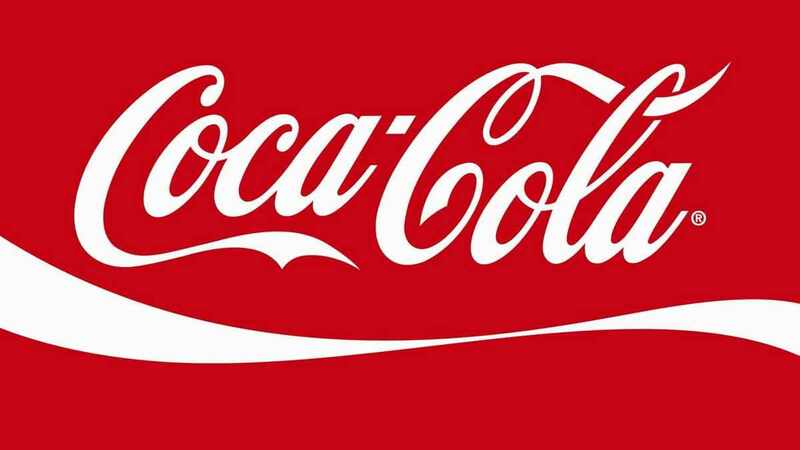 At the same time, these products have driven the premium brand image in the market. 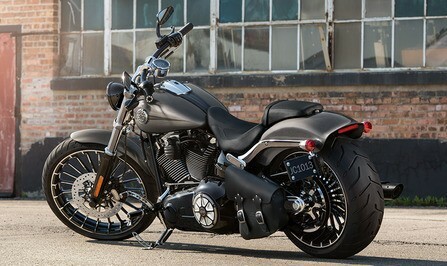 Customization and accessories are the major competitive advantage of Harley Davidson. People love their Harleys and there are numerous customizations possible in an Harley, from the handle, the stand to the overall looks including the accessories the driver can wear. Harley has created a rich culture for the bikers through its Harley Owners Group (HOG) which has rallies regularly and on continuous basis, where Harley owners from different parts of the nation can interact & live a lifestyle of passionate bikers. Harley has started focusing on the emerging & developing markets so as to decrease its dependence on the developed nations which forms the majority of its sales. 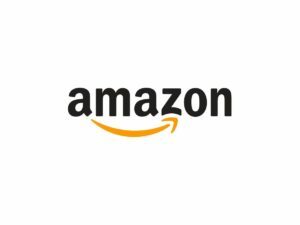 Around 60% of its sales generated from U.S in year 2014. Harley Davidson’s standard, Touring & Cruiser models are meant for those who believe in customization and interstate touring. These are Stars in the BCG matrix due to its high acceptability in different markets. Its Sportbike which is technically advanced and Dual range of bikes are question mark as these segments have large number of players and Harley is not able to distinguish its offerings than competitors. Harley distributes its bikes through their independent showrooms & dealerships spread worldwide. The premium dealerships are supported by HDFS so as to enable them to run the business effectively and control the operational cost. 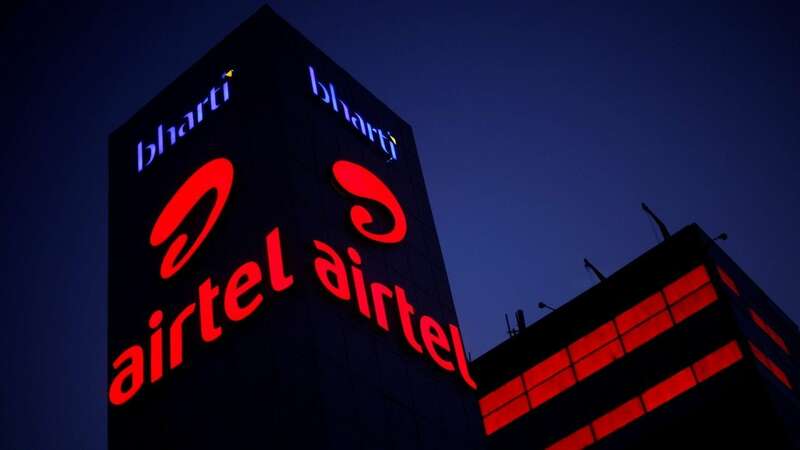 In some of the markets the non-traditional outlets such as ARO’s (Alternate retail outlet & SRO’s (seasonal retail outlets) are helping the company in further penetrating the market. These outlets are the extension of the main dealerships. 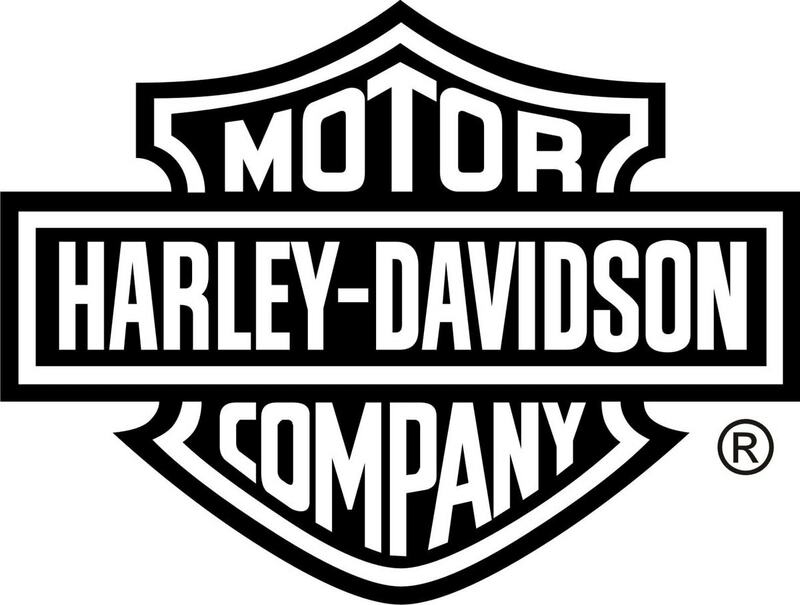 Harley Davidson is the 279th ranked brand in the world. Company promotes an extensive motorcycling experience worldwide through events, rides & rallies including the one organised by Harley Owners Group (H.O.G). It creates awareness among the riders & non-riders through wide range of products trademarked with the name Harley Davidson. Company promotes Harley Davidson products and related lifestyle products through H.O.G. Classic style, distinctive sound & design, degree of customization and superior quality has given Harley edge over other players in the market whether it is Indian motorcycles, Triumph or any other competitors. Harley has been successful in creating customer experience which is helping the company in being ahead of its rivals. Developing nations are the most emerging & growing markets which is being targeted by the 2- wheeler companies because developed nations sales are becoming stagnant due to large number of players eating up each-others share. High bargaining power of suppliers & government regulation are also making it difficult for the players to sustain. Emerging nations are the only hope & is the biggest opportunity that if tapped will give sustainable advantage to the company. Harley Davidson’s customers are the passionate bikers who love to ride for long hours and to great lengths. Harley targets those customers who are “Born to ride”. These customers are from upper middle income group and are in the age group of 25-40 years. However, the age group barrier of Hogs is long since crossed because even senior citizens love to own a Harley and go on long drives.